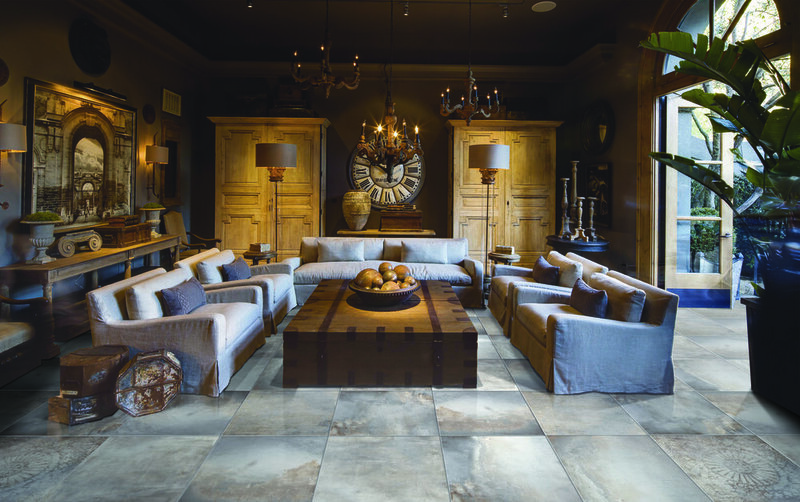 TOUCHTONE IS THE SOLE RETAILER AND DISTRIBUTOR OF LAMBORGHINI TILES FOR ALL OF CANADA. 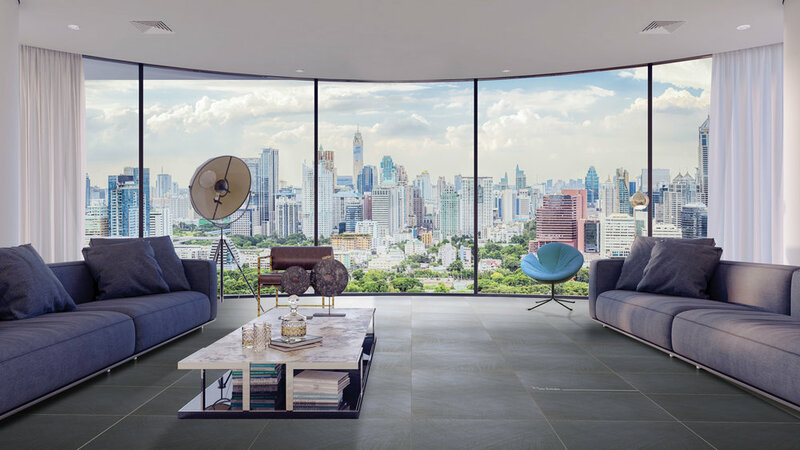 Hand designed in Italy, Lamborghini Tiles and Style is a brand that is constructed upon the indispensable drive for excellence that was first put forward by Feruccio Lamborghini in 1963. Rising from a humble background in the Italian village of Renazzo, the Lamborghini family has fought for over 6 decades to create luxurious and bold products that seek to maximize the human experience. 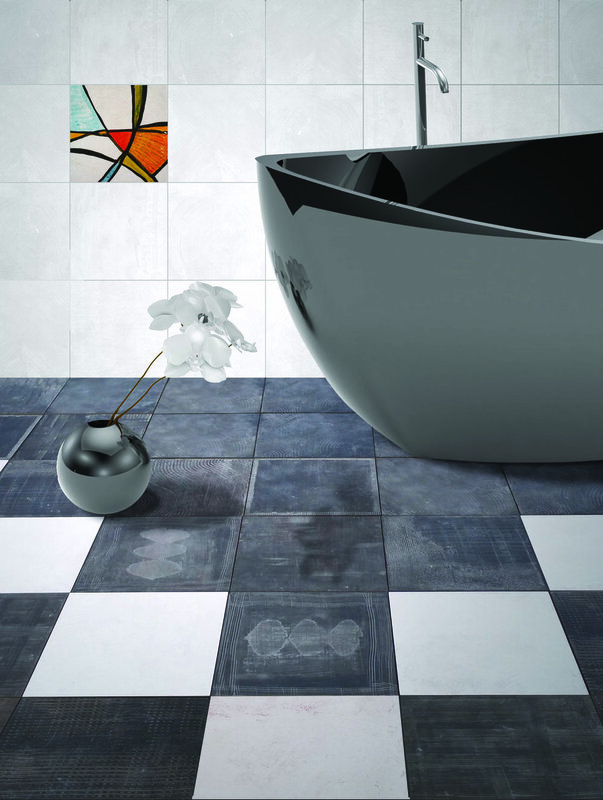 The same passion, innovation and creativity from the early beginning is manifested and continues to live and thrive in all Lamborghini Tiles & Style products. 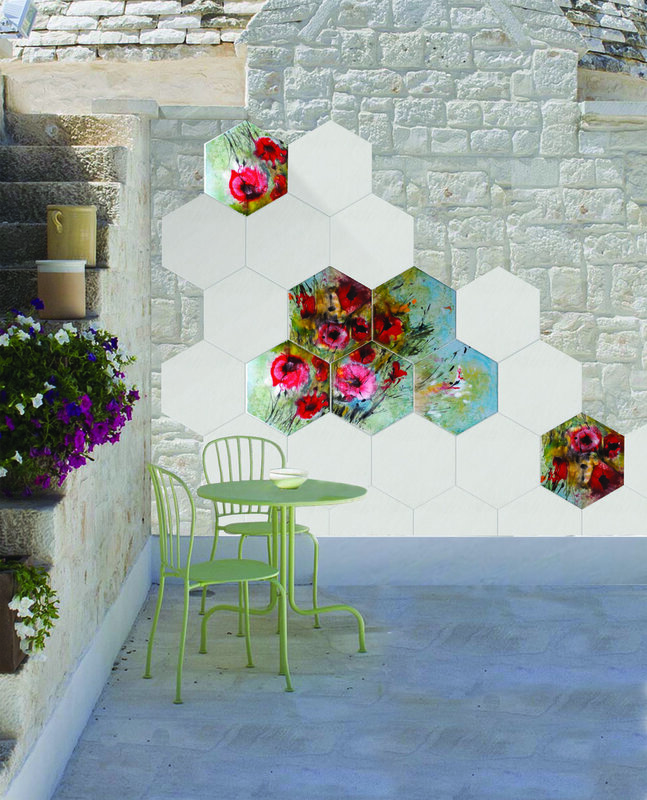 We wanted to inspire you with designs that spark and invigorate your imagination.